Nokia 8 Gets Android 8.1 Oreo Beta: Here's What's New!!! Android 8.1 Oreo Beta is now available for the Nokia 8. It it is the lastest Android Software from Google and arrives in as build V4.82A for the Nokia 8. The beta ota is now available to download for the Nokia 8. You can enroll your device in automatic OTA system updates through the Beta Labs. Once enrolled, your device will receive regular over-the-air (OTA) updates of all milestone builds in the Android 8.1 Beta. When the next version of Android is released, your device will automatically update to the final version. 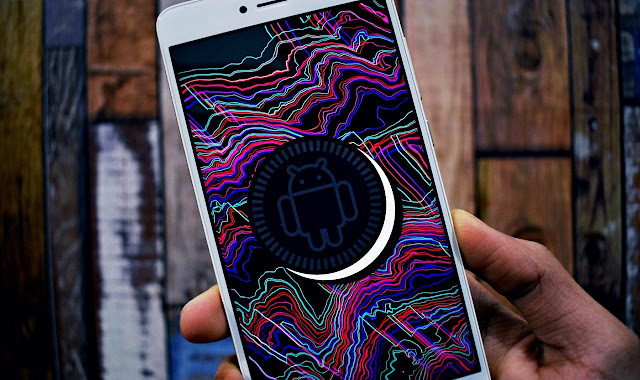 If you are already running Android 8.0 Oreo Beta, you can easily update to 8.1 via an OTA Update which weighs in at around 1554 MB. Android 8.1 comes with new dark and light themes which changes according to wallpaper, Pixel 2 Launcher, Redesigned Power Menu, new Shutdown and Reboot Animation, Round Statusbar Icons, and Settings.